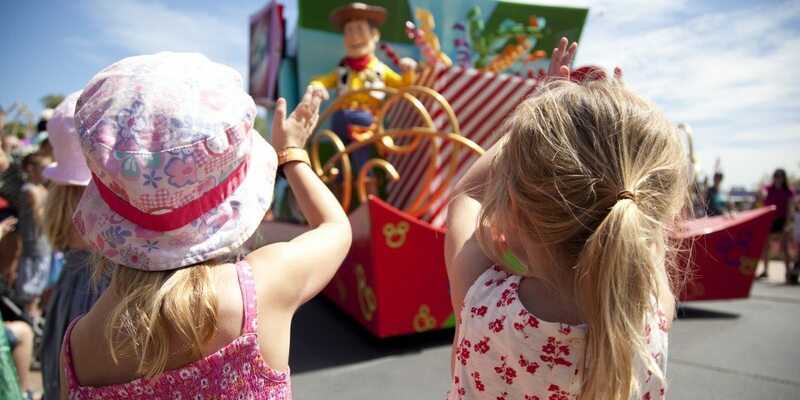 Disneyland Paris is one of the most magical places in the world to visit with kids. 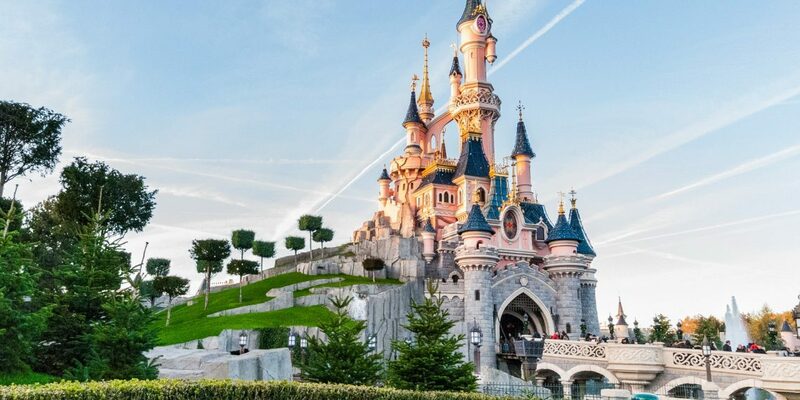 If you are a planning a family getaway to Disneyland then here’s everything you need to know about a family trip to Disneyland Paris; from where to stay, to what to do, to how to get there. Everything you need to know about a holiday to Disneyland Paris including tips on booking, travel, how to surprise your kids, packing and restaurants! From Life as a Little family who have been 3 times recently! Read our round up of tips for Disneyland Paris including where to meet the characters, tips for cutting costs while you’re there and ideas of what to buy before you go. 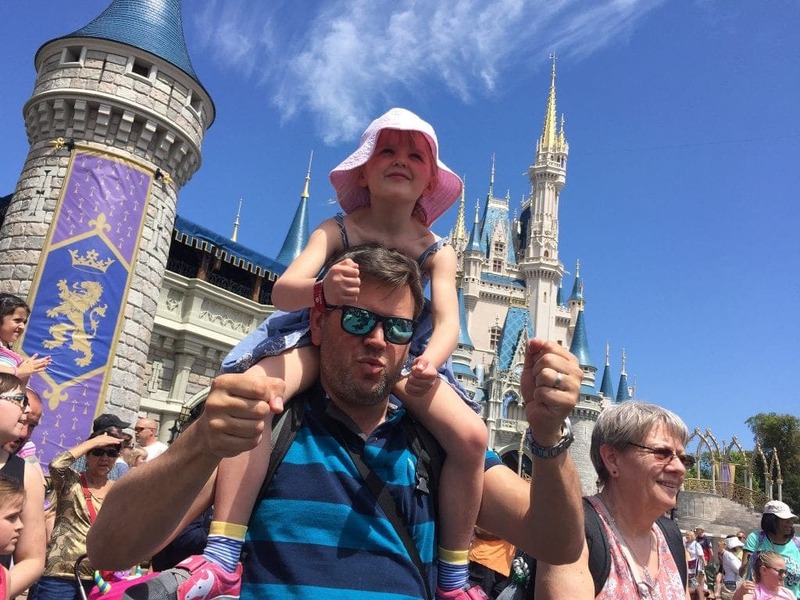 Do I Need A Pushchair For Disney World for 4 and 5 Year Olds? 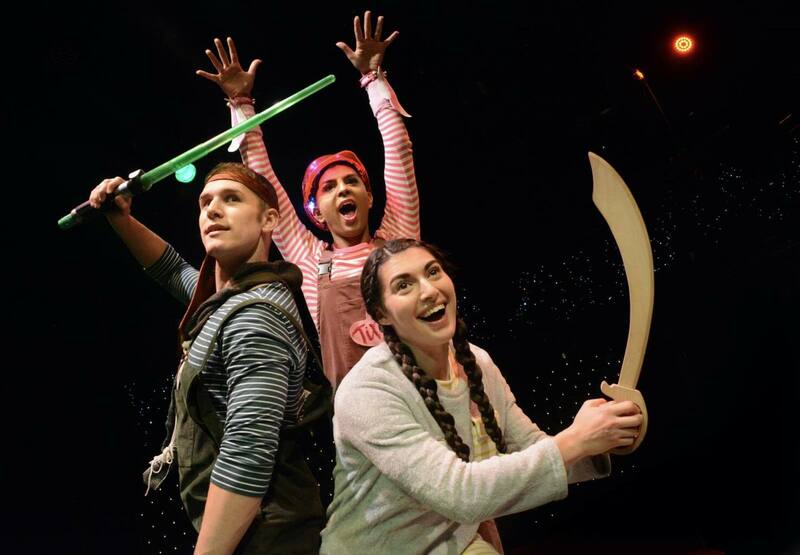 Are you heading to Disneyland with younger kids? Read our tips on whether you should take a pushchair to Disneyland and whether to hire one or buy one. 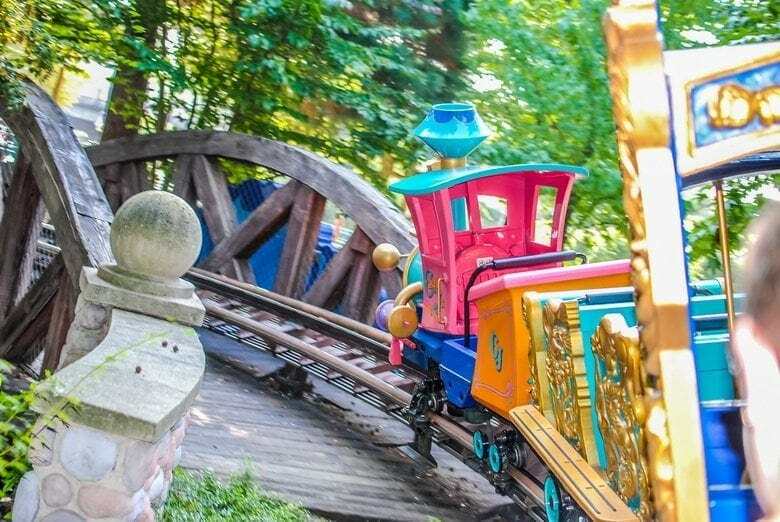 Come and see what changes are in store for Disneyland Paris in 2019. From new hotels, to festivals, to rides that are both opening and closing. Come and see which unique attractions you shouldn’t miss at Disneyland Paris! How Long Should You Stay At Disneyland Paris? Find out the best way to spend a long weekend in Disneyland Paris, from how to get there, to where to stay and what to experience. Emily shares a whole bunch of useful tips on how to do Disneyland Paris in a day, including everything you need to know about fast passes, the best times to eat and how to meet characters. 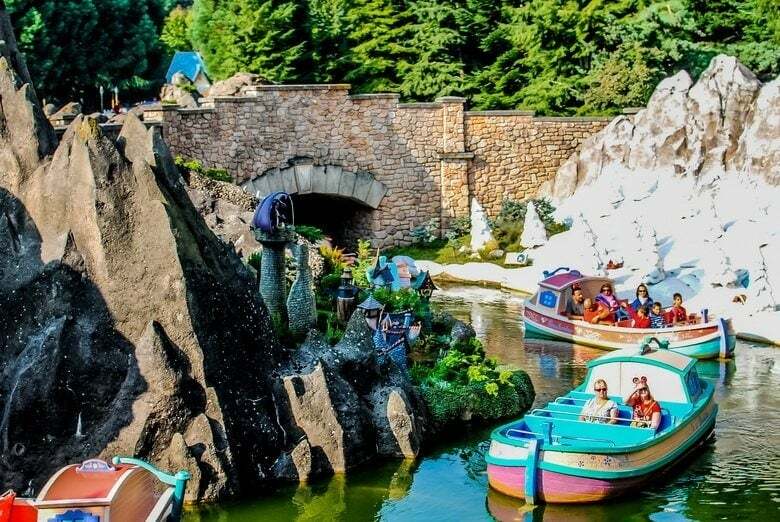 Laura from family blog ‘Mummy To Boyz’ shares with us how to do Disneyland Paris in a day with a toddler. Find out her top tips and how you can make the most of a short amount of time in the park. You can very easily make a mistake which we have done so in the past and this is why I wanted to talk to you about the Earl of Sandwich, the master maker of hot sandwiches and the perfect spot in the Disney Village to grab some lunch! If you are unsure about where to stay during your visit to Disneyland Paris, here’s a round up of other families experiences and recommendations of accommodation. Come and see the magical Hotel Cheyenne, a wild west themed hotel at Disneyland Paris. Rather than set out like a traditional hotel, the rooms can be found in a ‘Wild West Town’. Find out about a family stay in Villages Nature in Paris. It’s right between Paris and Disneyland. If you are a fan of Center Parcs or Euro Disney, then you will love it here. 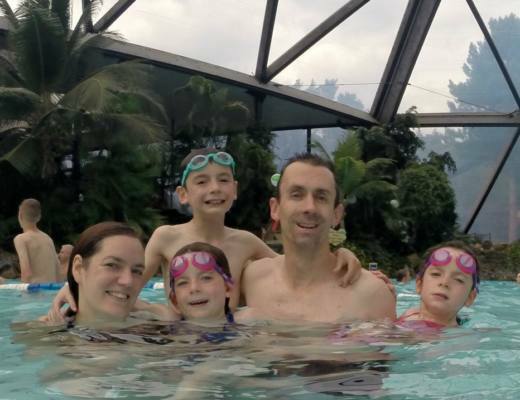 If you love camping, check out this review of an amazing family campsite close by to Disneyland Paris. If you’re planning on driving to Disneyland Paris, here’s everything you need to know about driving to France from the UK. If you’re planning on exploring Paris before or after your Disneyland Paris visit, here’s some amazing things you can do with kids.